It's easy to forget that one of LA's best weekend trips is less than an hour boat ride away. Long Beach serves as one of three major launch points for ferries to Catalina Island. 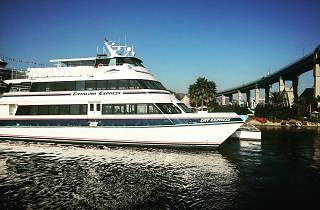 The Catalina Express departs for Avalon about every two hours, and you can catch a free ride on your birthday. If you're thinking about visiting the more adventurous Two Harbors, you'll need to depart from the renovated terminal in San Pedro. 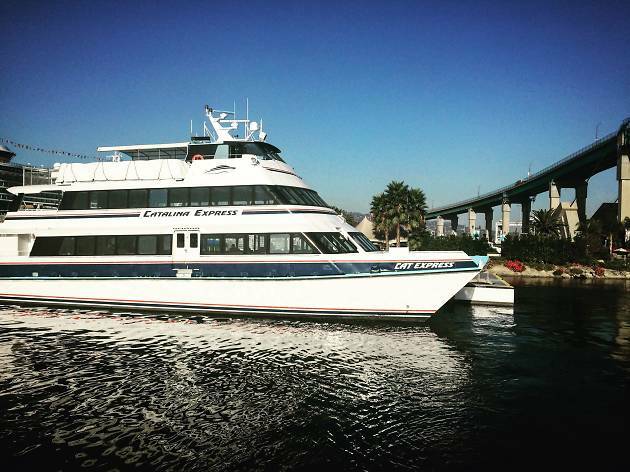 This is a great way to get to Catalina Island! Though it is a tad pricey, it's such an experience! As long as you don't get sea sick, grab a spot outside and enjoy the views. It's likely you'll see a dolphin or two along the way and maybe even a whale! Hopefully Ports O Call spiffies itself up a bit too, making it a destination whether you're there for the ferry or not!